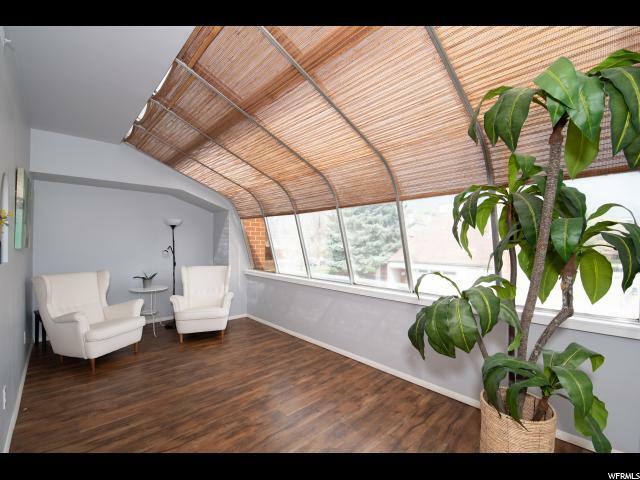 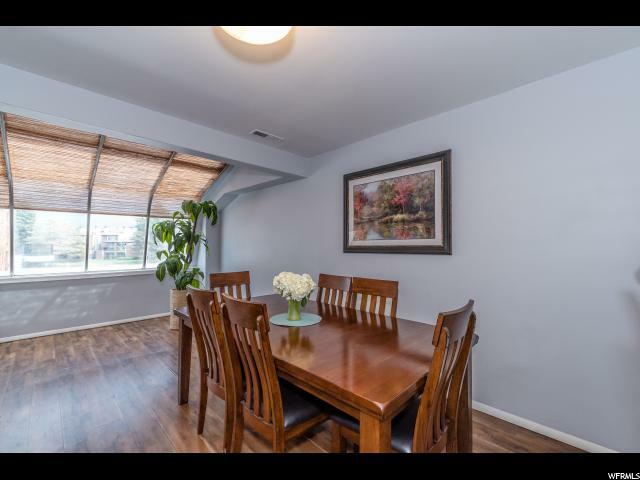 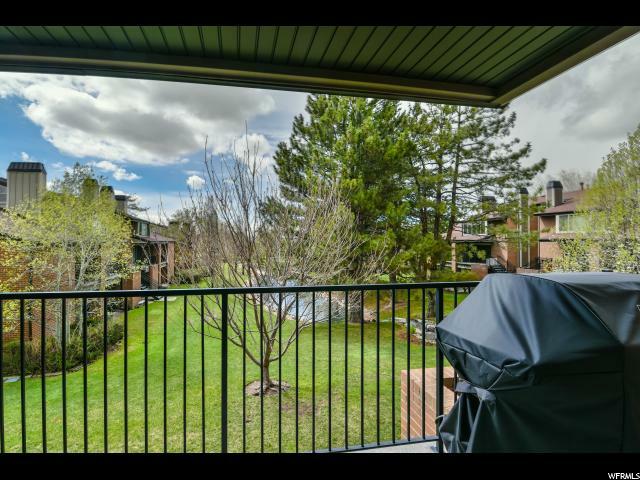 Beautiful 3 bedroom 2 1/2 bathroom condo with tall vaulted ceilings.Newly re-done exteriors. 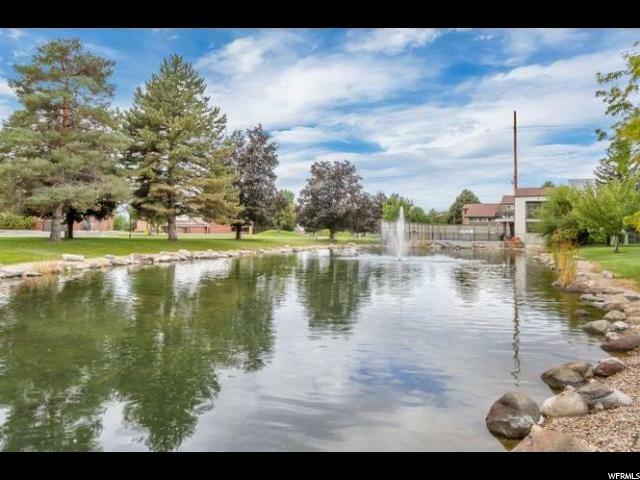 Large covered patio, perfect for relaxing with great mountain views and the calming sound of the water feature, Well maintained common areas, swimming pool, playground, clubhouse, 3 ponds. 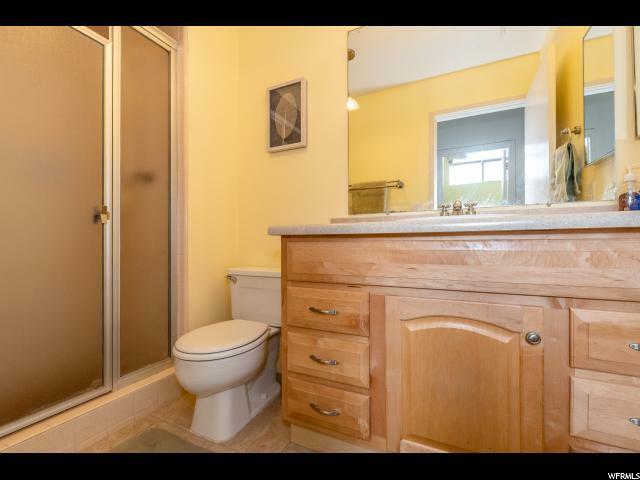 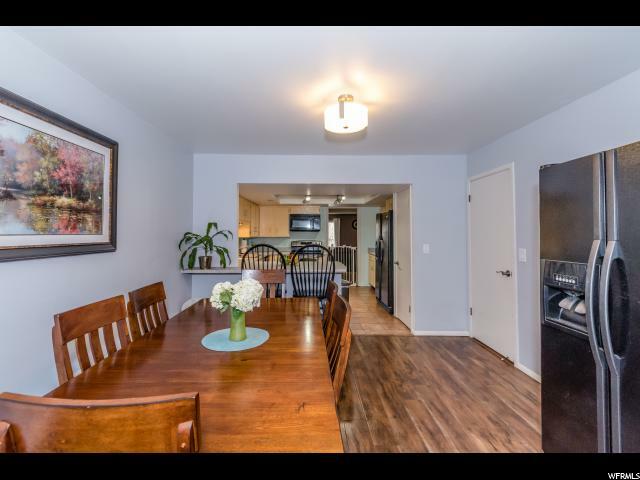 Within walking distance of stores and dining. 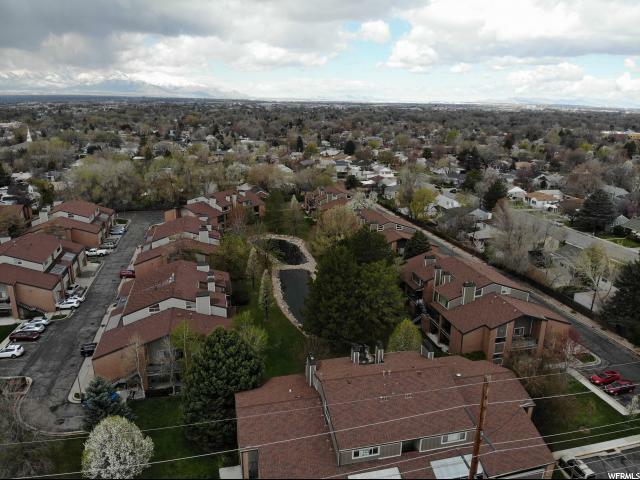 Short drive to sugarhouse and TRAX. 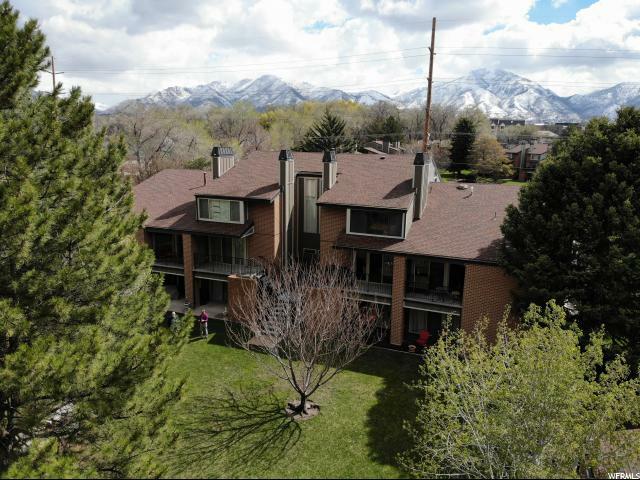 HOA includes internet, cable, trash, all outdoor maintenance. 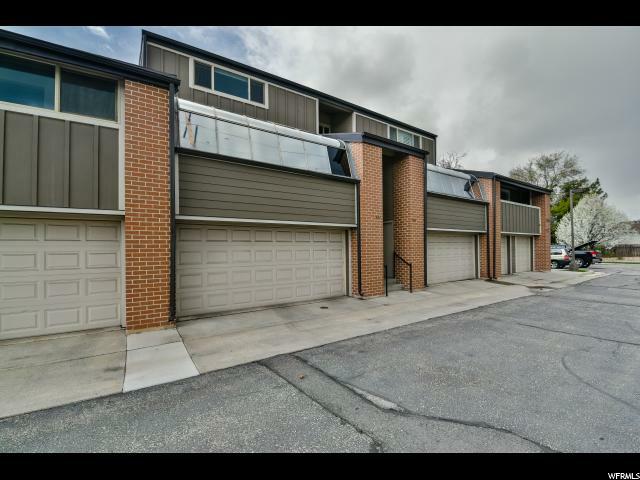 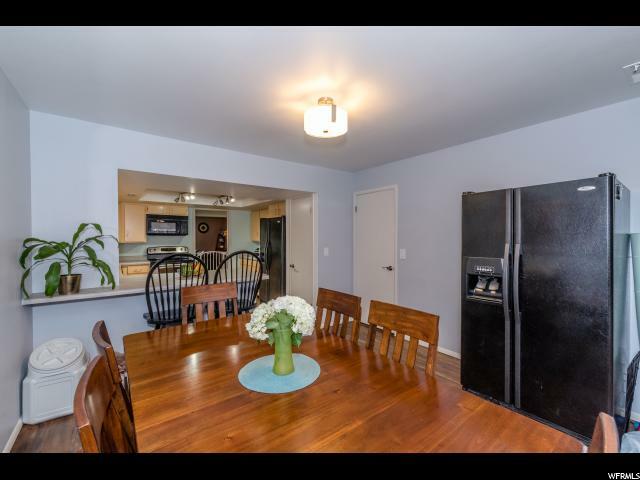 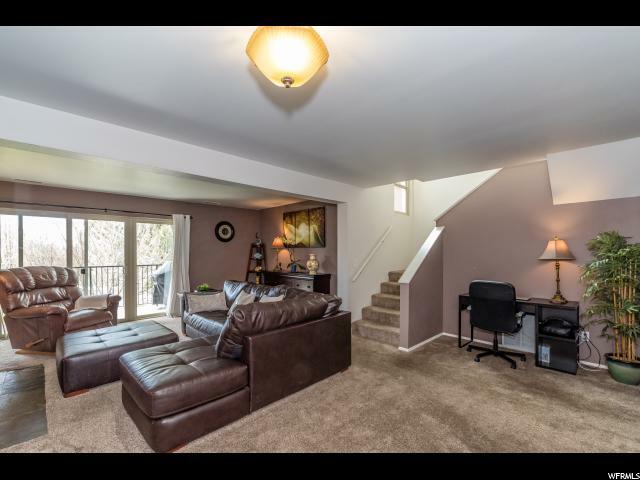 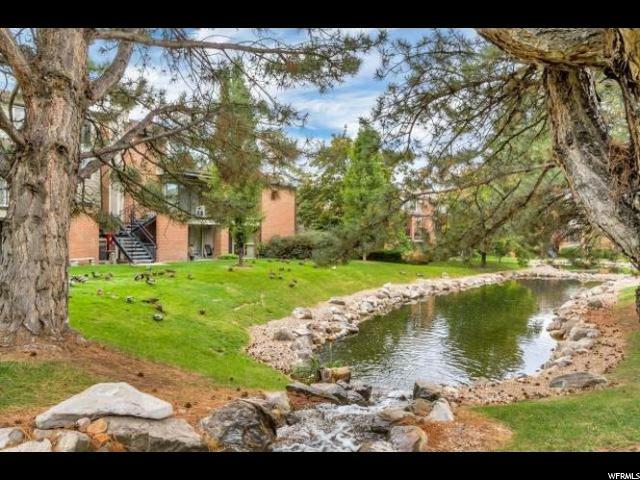 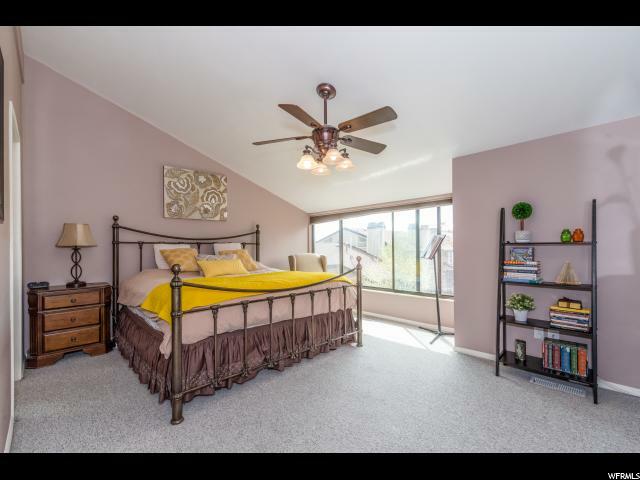 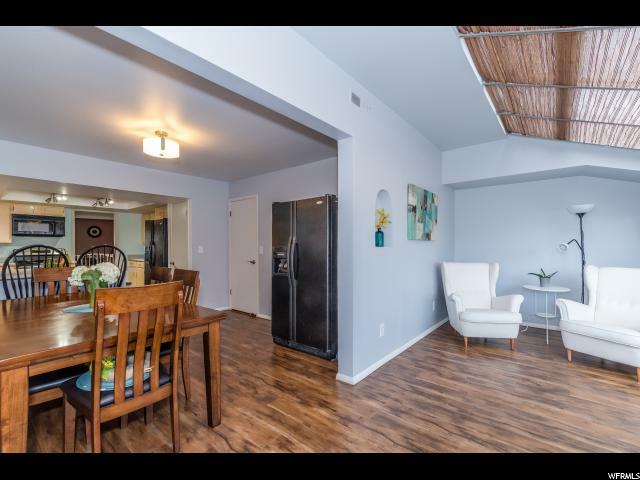 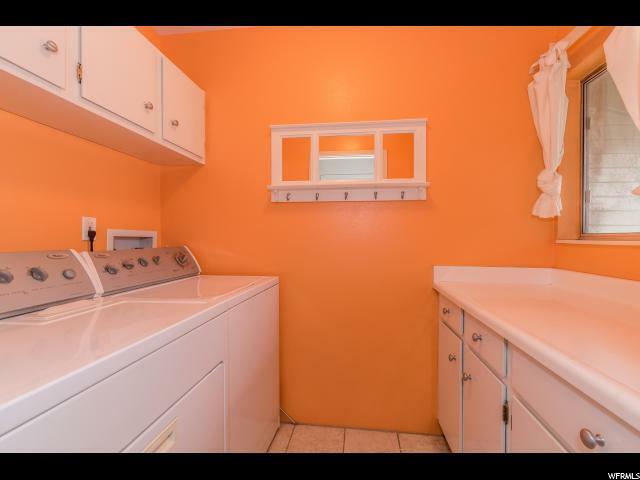 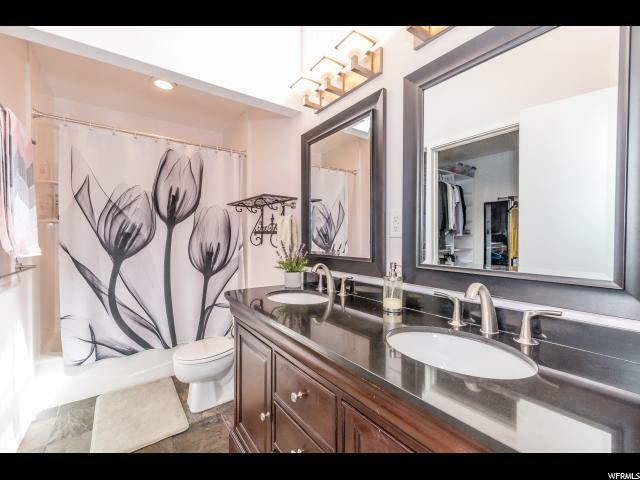 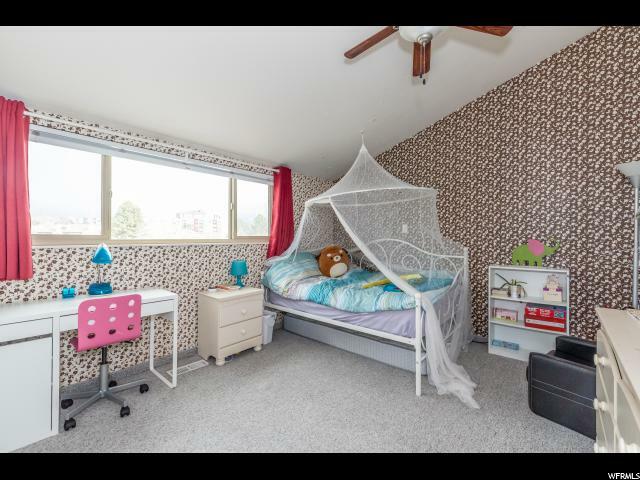 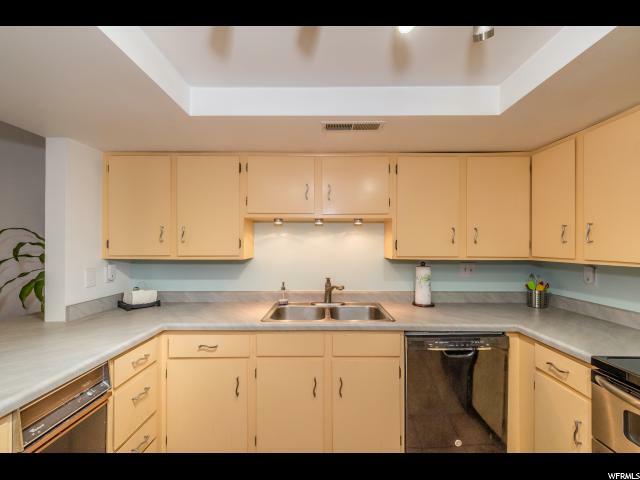 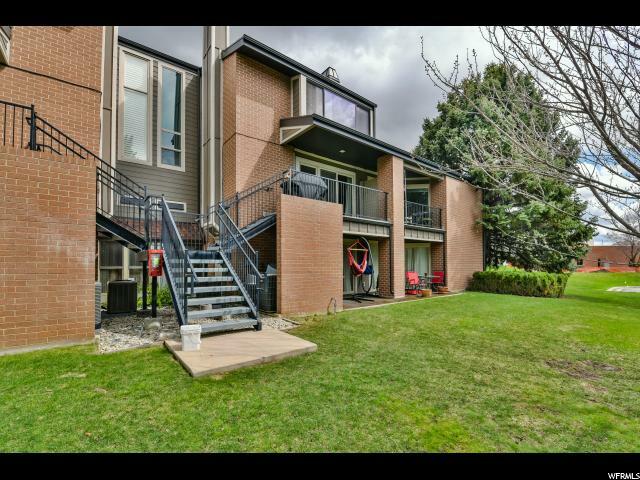 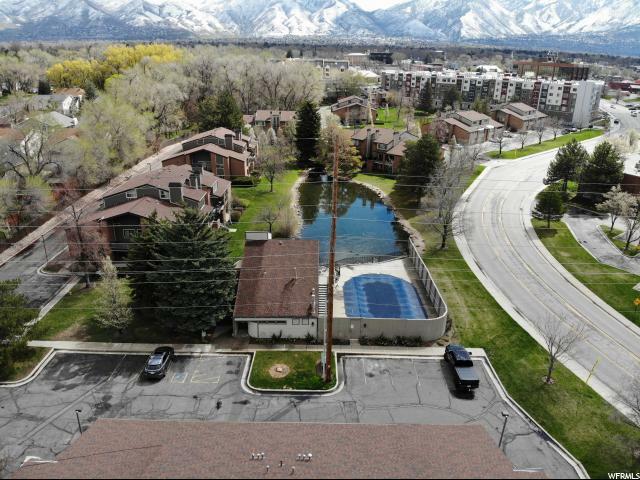 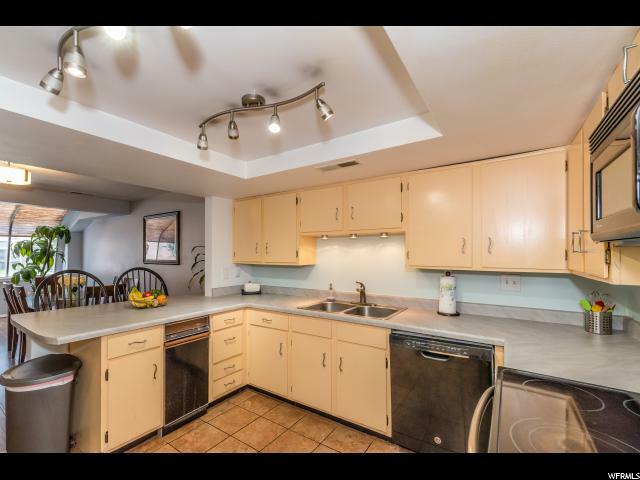 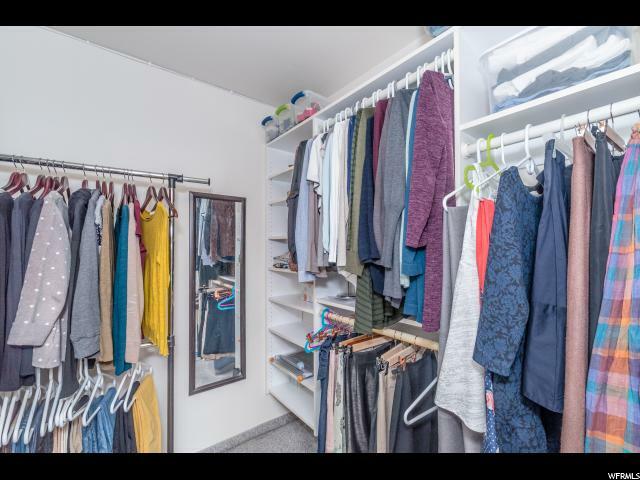 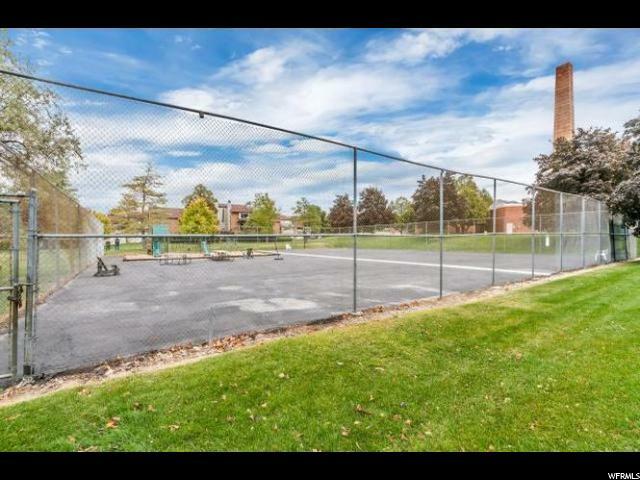 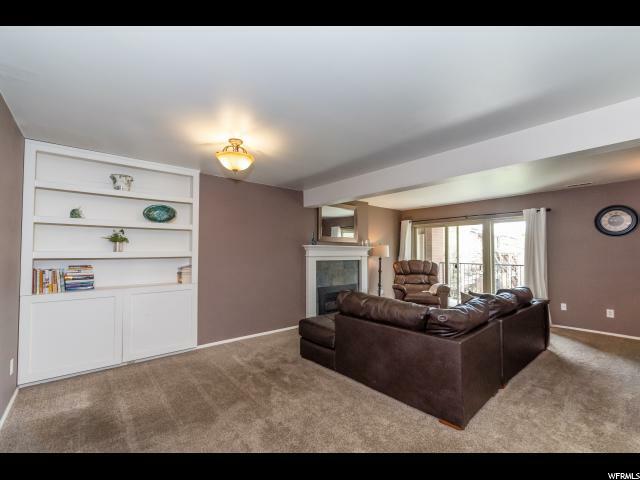 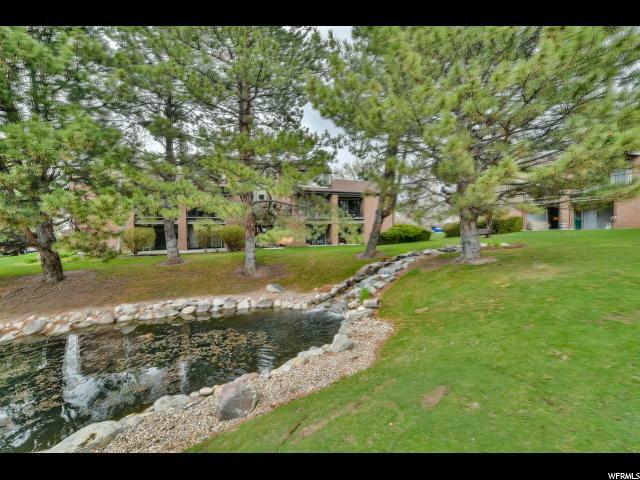 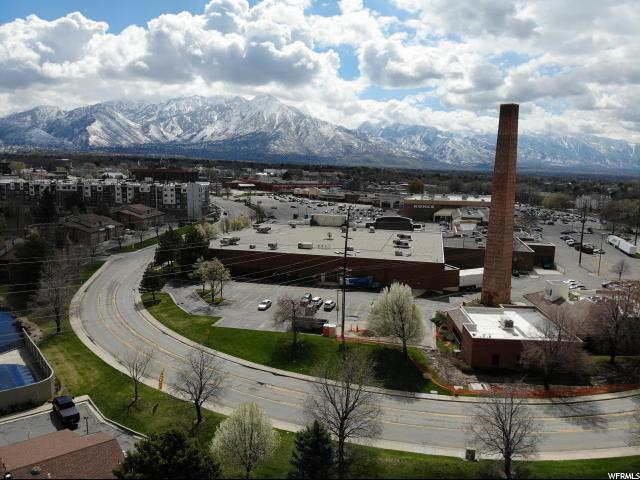 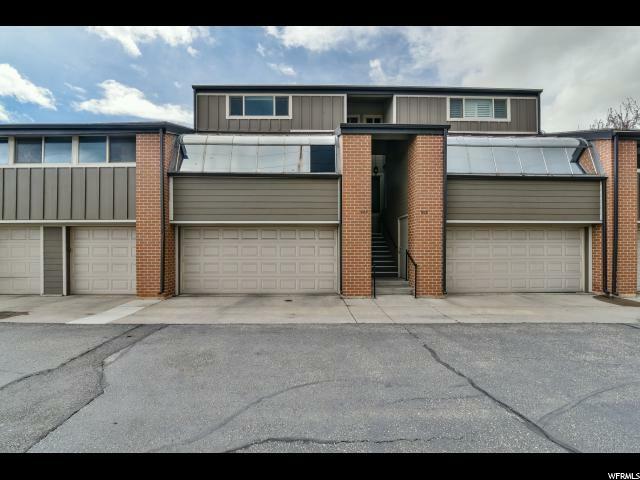 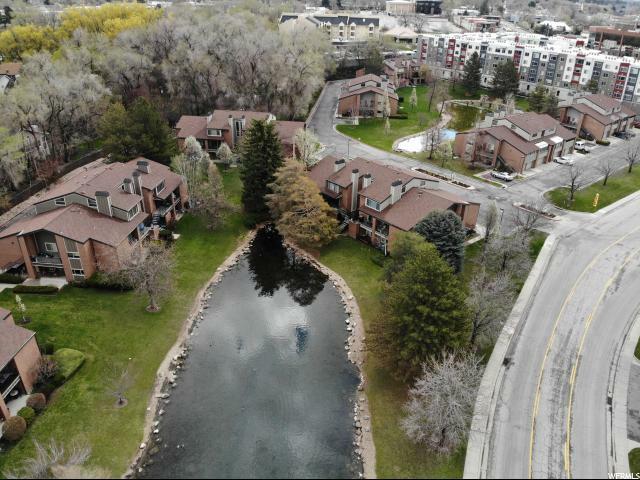 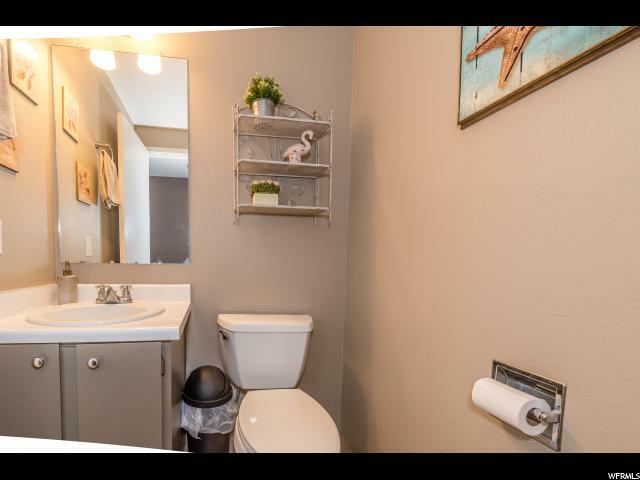 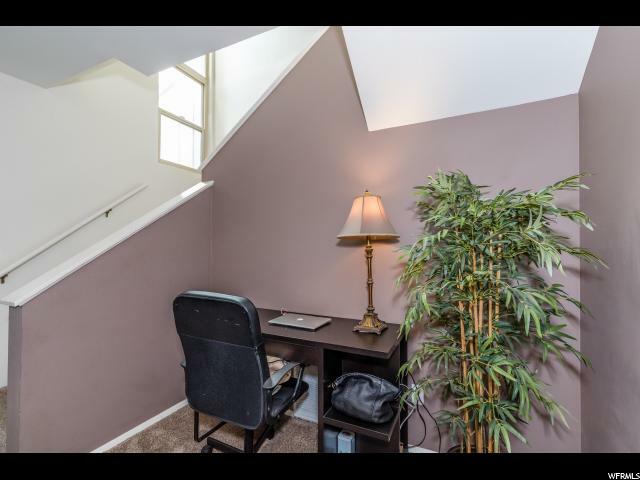 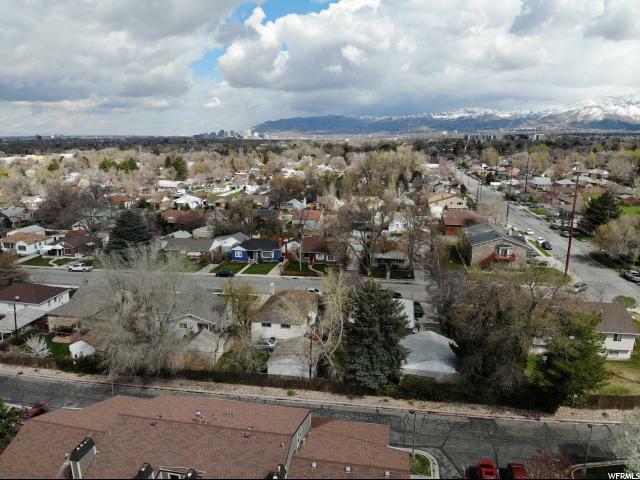 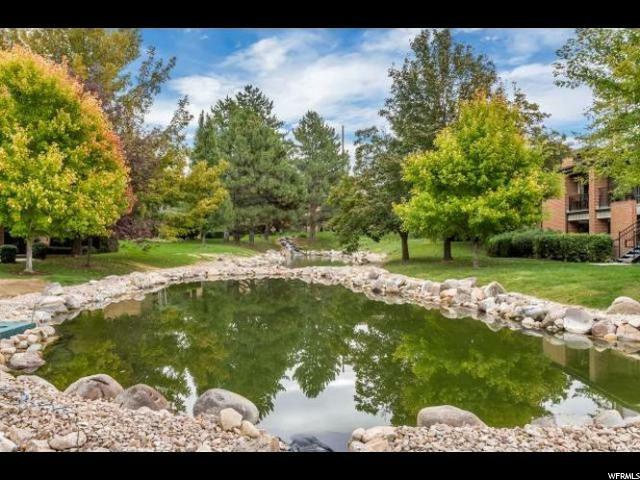 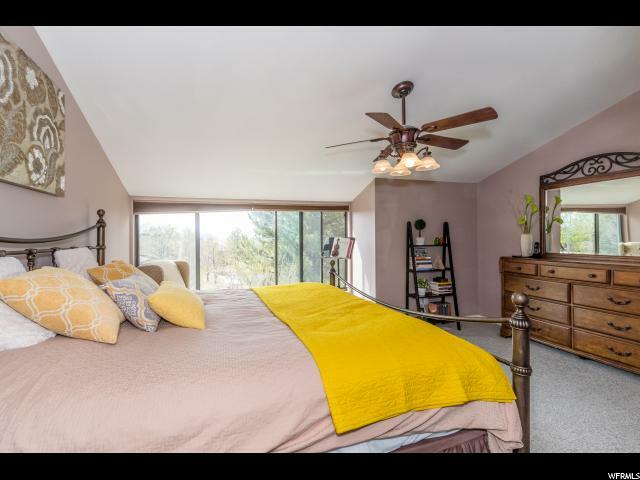 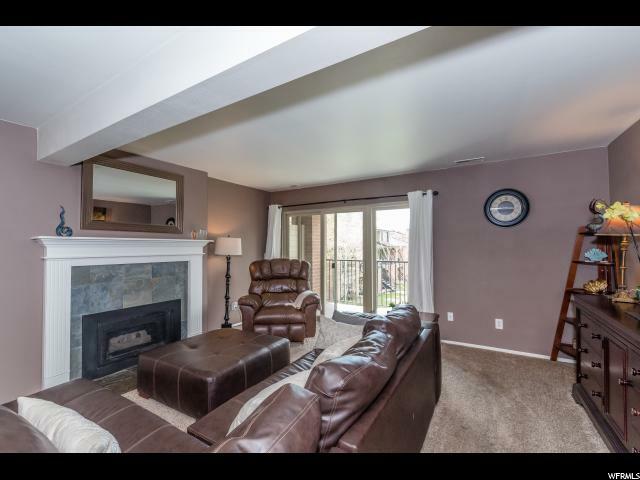 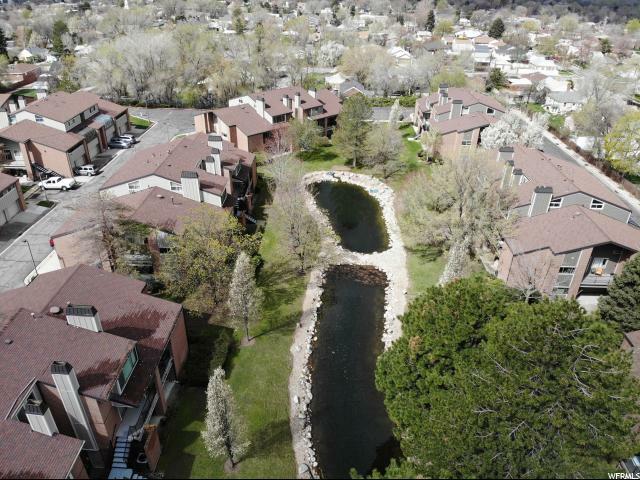 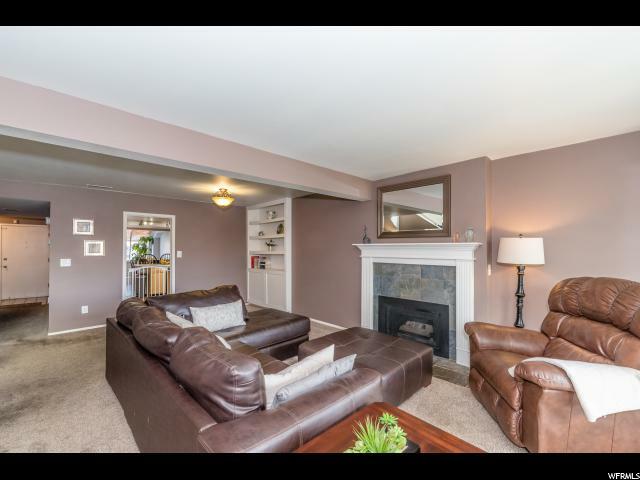 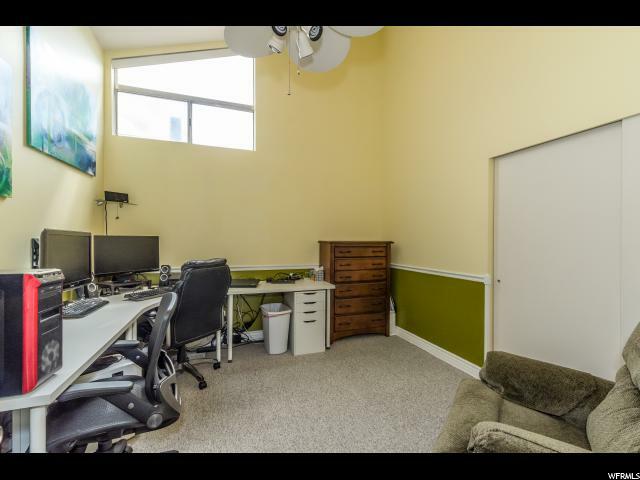 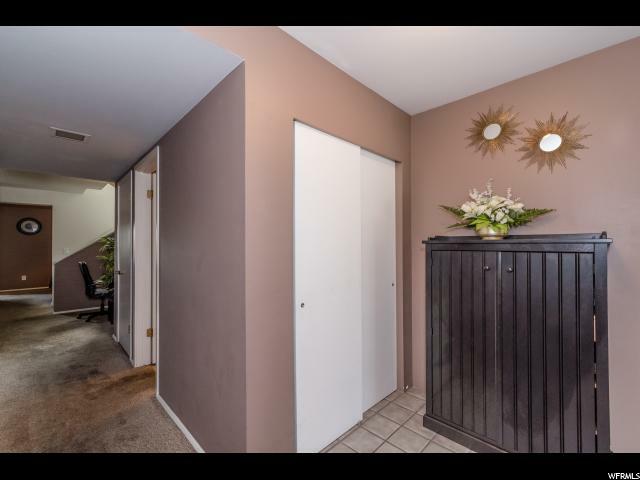 I would like more information regarding the property at 1155 E BRICKYARD RD Unit 905, Salt Lake City UT 84106 - (MLS #1593167).